Below you fill find all funeral homes and cemeteries in or near Goldthwaite. Goldthwaite is also known as: Mills County / Goldthwaite city. Zip codes in the city: 76844. Some of the notable people born here have been: (barton yarborough), (jody conradt), and (bill miller (american football coach and born 1931)). For the Alabama politicians, see George Goldthwaite and Alfred Goldthwaite.Goldthwaite (established 1885) is a small city located in Mills County in Central Texas. The population was 1,878 at the 2010 census. It is the county seat of Mills County, which is named for John T. Mills, a justice of the Supreme Court for the Third, Seventh, and Eighth districts of the former Republic of Texas. Goldthwaite is located in the western portion of the Texas Hill Country. The elevation is 1,580 feet. Goldthwaite is situated at the intersections of U.S. Highways 84 and 183, Texas State Highway 16, and Texas Farm-to-Market Roads 572 and 574. It was noted by South West Times Record on May 3rd, 2018 that Gerry D Basham died in Ozark, Arkansas. Basham was 81 years old and was born in Goldthwaite, TX. Send flowers to express your sorrow and honor Gerry D's life. It was written on July 8th, 2016 that Ray Campbell Husdon perished in Goldthwaite, Texas. Husdon was 79 years old and was born in Shreveport, LA. Send flowers to express your sympathy and honor Ray Campbell's life. It was written by Topeka Capital-Journal on January 5th, 2014 that Dorothy Netson (Miller) died in Topeka, Kansas. Ms. Netson was 94 years old and was born in Goldthwaite, TX. Send flowers to express your sorrow and honor Dorothy's life. It was disclosed by Flint Journal on May 20th, 2013 that Margaret Evelyn Harrington (Carnes) passed on in Grand Blanc, Michigan. Ms. Harrington was 88 years old and was born in Goldthwaite, TX. Send flowers to express your sympathy and honor Margaret Evelyn's life. It was written by Austin American Statesman on January 17th, 2013 that Helen Kay Clifton (Wigley) passed away in Goldthwaite, Texas. Ms. Clifton was 88 years old. Send flowers to share your condolences and honor Helen Kay's life. It was written by Abilene Reporter-News on July 3rd, 2012 that Polly Duncan died in Goldthwaite, Texas. Duncan was 88 years old. Send flowers to express your sympathy and honor Polly's life. It was noted on April 7th, 2012 that Tonja Lynn Murray died in Goldthwaite, Texas. Murray was 58 years old. Send flowers to share your condolences and honor Tonja Lynn's life. It was noted by The Olympian on November 27th, 2011 that Pauline Launia Rothwell (Eakin) perished in Washington. Ms. Rothwell was 86 years old and was born in Goldthwaite, TX. Send flowers to express your sympathy and honor Pauline Launia's life. It was written by Albuquerque Journal on February 7th, 2007 that Callie Ree Cooper (Jackson) passed on in Albuquerque, New Mexico. Ms. Cooper was 93 years old and was born in Goldthwaite, TX. Send flowers to express your sorrow and honor Callie Ree's life. 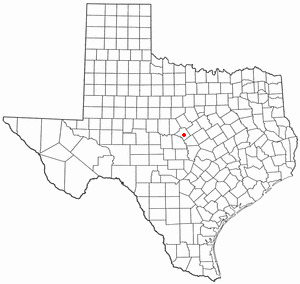 Goldthwaite is located in the western portion of the Texas Hill Country. The population was 1,802 at the 2000 census. 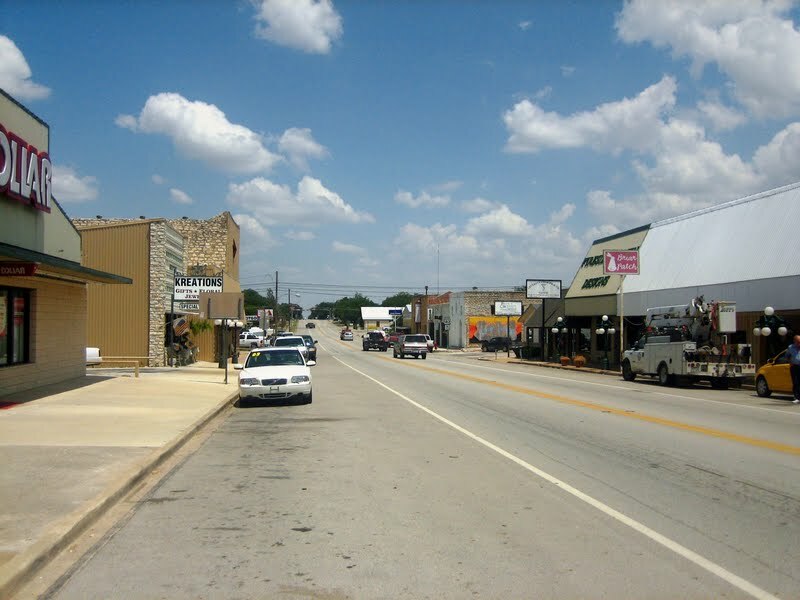 Goldthwaite is situated at the intersections of United States Highway 84 Highways 84 and United States Highway 183 Texas State Highway 16, and Texas Farm-to-Market Roads 572 and 574. It is the county seat of Mills County, which is named for John T. Mills, a justice of the Supreme Court for the Third, Seventh, and Eighth districts of the former Republic of Texas. Stacy Wilkins Funeral Home in Goldthwaite Texas Will Handle All Of Your Pre-need Arrangements, Monuments, Cremation & Funeral Needs. The finest roses, gifts and Mother's Day flowers delivered fresh. Serving Goldthwaite, Texas, surrounding suburbs and the entire country. We work with local florists and flower shops to offer same day delivery. You will find budget sympathy flowers in Goldthwaite here. Our funeral flowers are cheap in price but not in value.